Get very comfortable to see this fascinating Mortal Kombat fight against the DC Universe Superheroes. Who will win the fight? It is very difficult to say who is the best, since both sides are potentially strong and know very well how to fight. 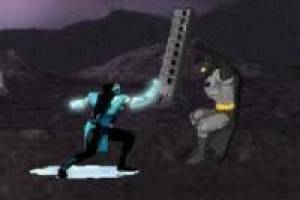 All this battle will begin with a great duel between Batman and Sub-Zero, which will be used to the maximum to defeat the other. Then come other characters from both worlds to face and fight for victory in this great versus. 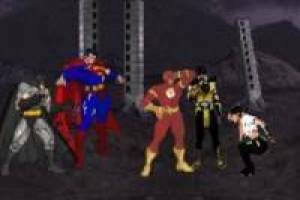 Enjoy this great animation in which Mortal Kombat and DC Universe will put their forces to the test to see who has the most powerful characters. 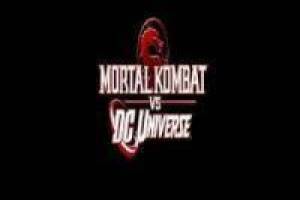 Enjoy the game Mortal Kombat vs DC Universe, it's free, it's one of our mortal kombat games we've selected.